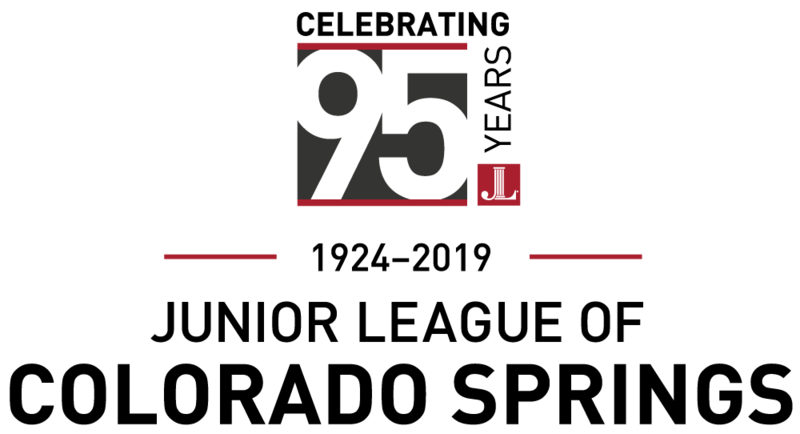 In honor of our legacy in the Colorado Springs community establishing and partnering with more than 75 non-profits, the women of the Junior League of Colorado Springs celebrate our 95th anniversary with the establishment of a new funding opportunity in response to our focus area, Fostering Change. The Fostering Change Fund committee welcomes former foster youth and young adults in Colorado Springs between the ages of 16 and 25 whose case did not result in permanency (return home, relative placement, or adoption) to apply for grants up to $1,500 that will help address their otherwise unmet medical, social, emotional, and education needs. During the first phase of the Fund, grants are limited to individuals. During the second phase of the Fund, grants are open to organizations on a case-by-case basis. Organizations seeking Junior League assistance are encouraged to reach out to the Vice President of Community Outreach, community@jlcoloradsprings.org.